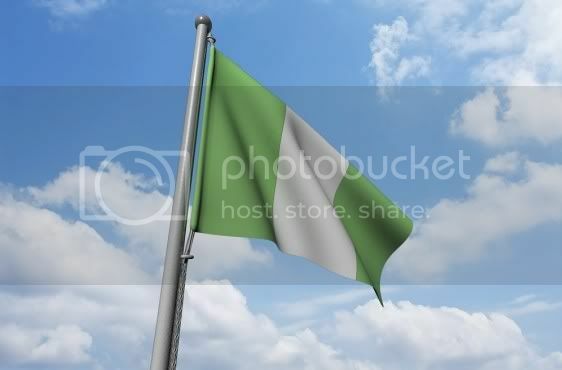 Nigerian Independence Day is fast approaching. The West African nation declared independence from the United Kingdom on October 1 in 1960, and to celebrate, Akwaaba is releasing Onyenze’s latest album, Livin Dey Highlife. The spirit of highlife’s uptempo jazz sounds are brought to life through the Ogidi, Anambra born Onyenze, who was inspired by his uncle, the legendary highlife musician, Stephen Osita Osadebe. As his protégé, Onyenze is considered by some to be the musical reincarnation of the late Osadebe, who died in 2007. Recorded early this year, Livin Dey Highlife features 7 new tracks and marks Onyenze’s first international digital release. The album is his 8th in 9 years, and is proceeded by a number of successful and well-respected highlife releases in Nigeria. The album will be available digitally on itunes on October 1. Until then, listen to a sneak peak on his myspace page.